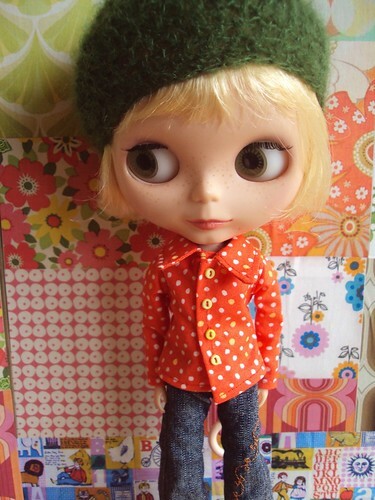 moshi-moshi: New sewing for a new Year..
New sewing for a new Year.., a photo by little_moshi on Flickr. Happy New Year to everyone, the moshi elves are still on semi-holiday till after New Year, when normal service will be resumed at the moshling household, until then hope you all have a marvelous New Year and we wish you all the best in 2012! !